Cyclizine can be used to treat vomiting associated with chronic migraine headaches. Cyclizine can help relieve vomiting associated with motion sickness. Cyclizine might be used to treat nausea. Cyclizine is a medication used primarily to treat motion sickness in children and adults. When combined with other types of medication, it can also be prescribed for those who suffer from chronic migraine headaches, as it relieves the vomiting associated with this condition. It acts directly on the parts of the brain that trigger the vomiting response. The medication acts on the portion of the brain that tells the body to feel nauseated and can be prescribed for a variety of conditions. Individuals suffering from motion sickness or vertigo are generally prescribed the medication to be administered as needed. The same feelings are commonly experienced with migraine headaches, and when taken in conjunction with other medications, the drug can help some individuals with these severe and chronic headaches. In some cases, cyclizine can also be given to individuals experiencing nausea and vomiting from causes other than motion sickness. After undergoing surgery, some individuals may develop nausea when recovering; administration of this medication may help control this, and in turn help with the healing process by eliminating the strain vomiting puts on the body. It may be also administered in a low dose to pregnant women to control instances of morning sickness. In some instances, it has also been found to be gentle enough to control some side effects of radiation and chemotherapy. Cyclizine is available in several different forms. Liquids are commonly used to administer to children, and time-release capsules can be taken by an individual who knows he or she is going to be exposed to the motion sickness trigger for some time. Chewable tablets are available for those who have difficulty swallowing capsules. Taking cyclizine may cause side effects such as a decrease in appetite and drowsiness, and some individuals may develop feelings of anxiety or gastrointestinal effects such as diarrhea. Sleep patterns may be disrupted, but this problem is rare and generally fades as the medication leaves the body. Since cyclizine is taken as needed, the body may begin to adjust to the medication, and side effects will generally occur less frequently and severely. Some individuals who have a pre-existing condition such as liver disease, kidney malfunction, or vision problems such as glaucoma may not be able to take the medication without alternative dosing. 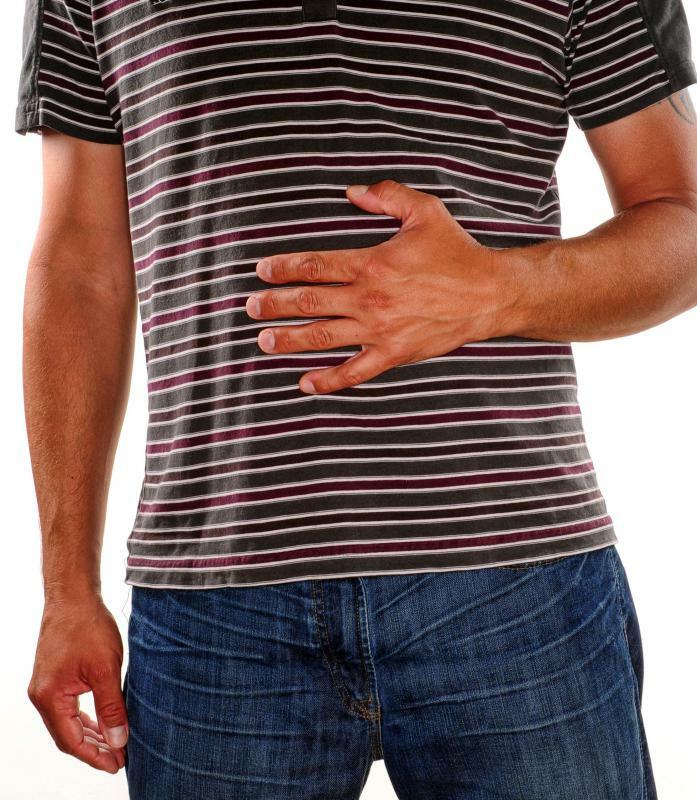 What are the Most Common Causes of Sudden Nausea? What are the Most Common Causes of Afternoon Nausea? What are the Most Common Causes of Night Nausea? 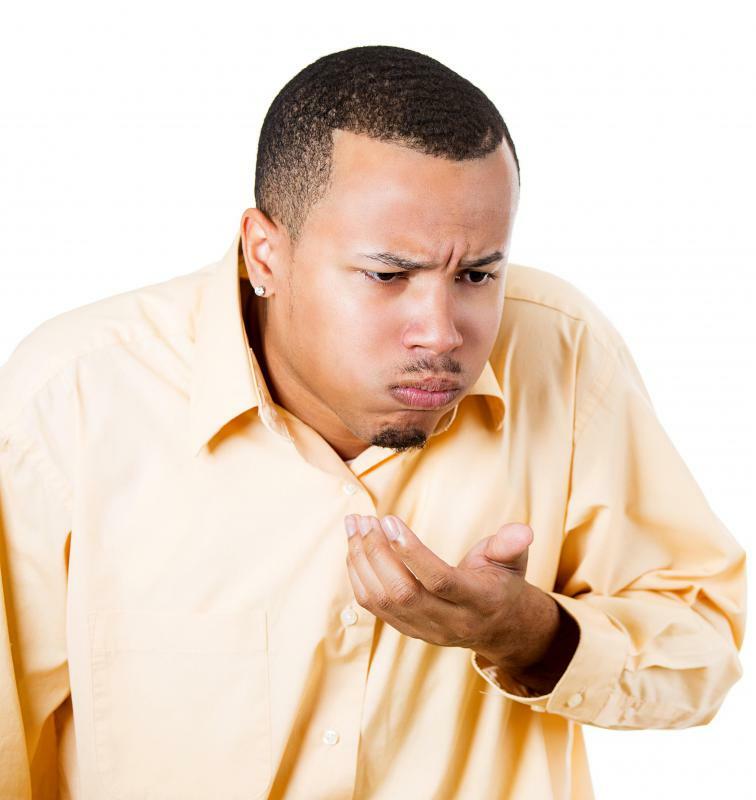 What are the Most Common Causes of Cold Sweat and Nausea? What Is the Connection between Coffee and Nausea?